The old-school Italian way. That’s how we treat our guests at Piero’s. Ambiance and spectacular service are only a couple benefits while dining at Piero’s, and Valentine’s Day is no exception. Whether your Valentine’s Day will be spent dining with friends, family or a significant other, Piero’s is ready to deliver a perfect holiday dining experience. How do we make our guests feel special? We add a touch of romance! 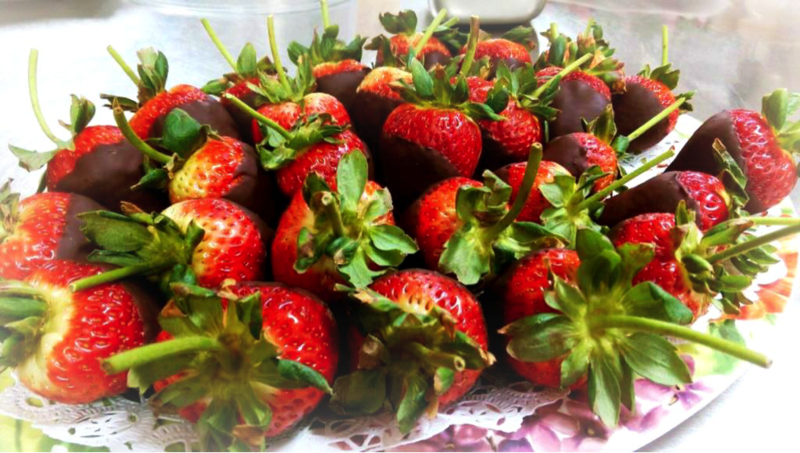 Not only will there be a ton of delicious specials to choose from, we will also have chocolate covered strawberries on hand if you choose, and every woman who dines with us will be provided a rose. And if that still isn’t enough romance for you, Piero’s has an extraordinary wine list that should do the trick! Make your reservations for Sunday today by calling Angie at 702.369.2305.